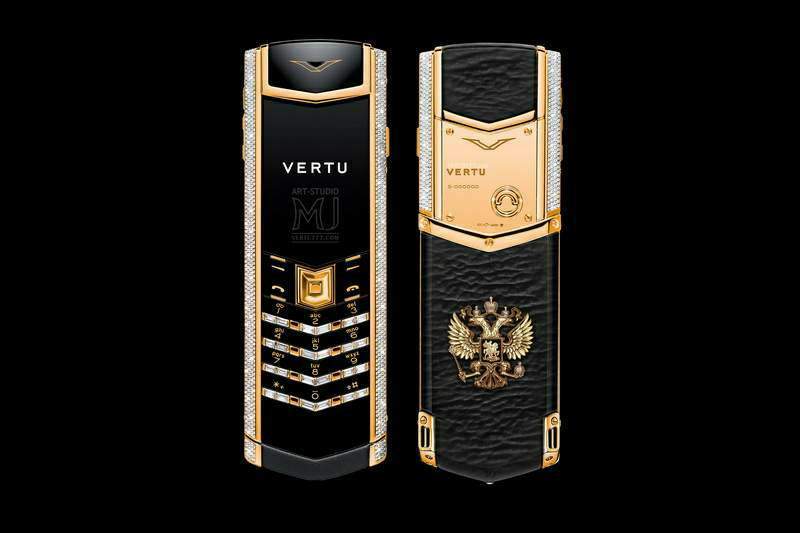 Royal tuning of mobile phones. 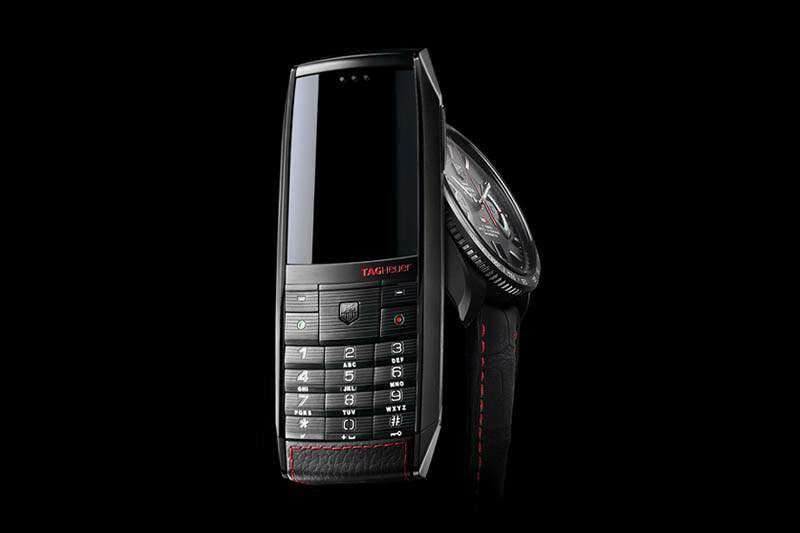 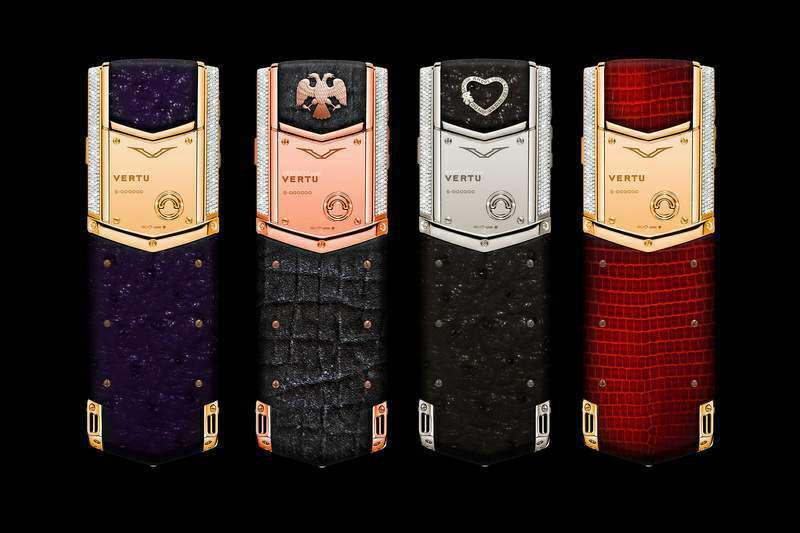 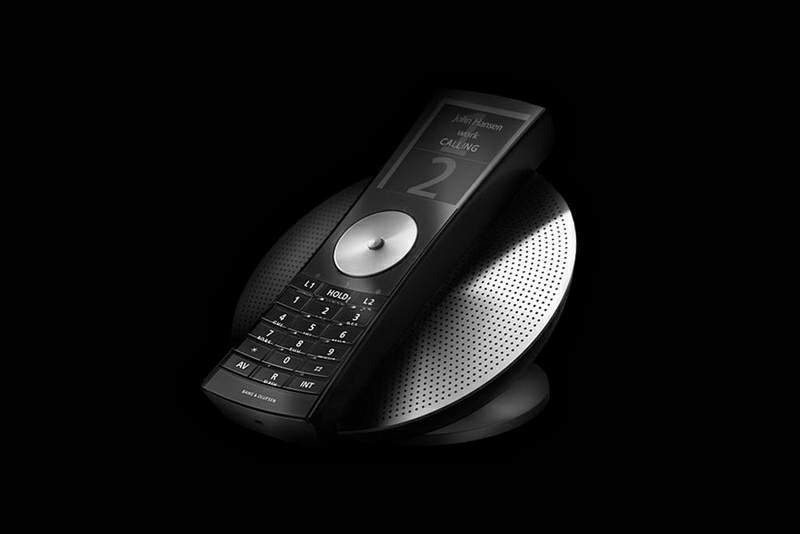 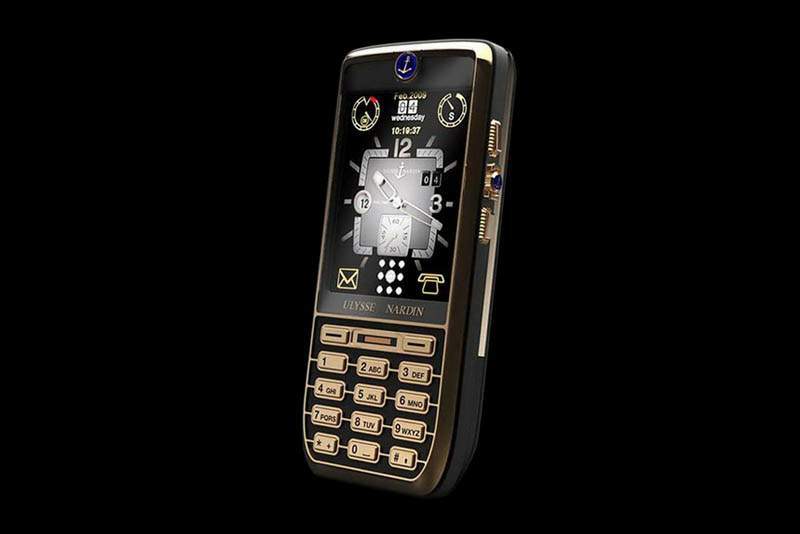 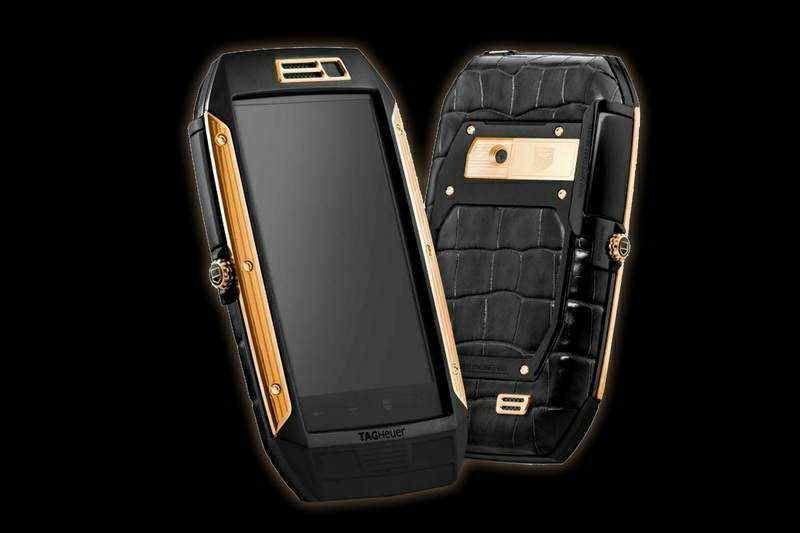 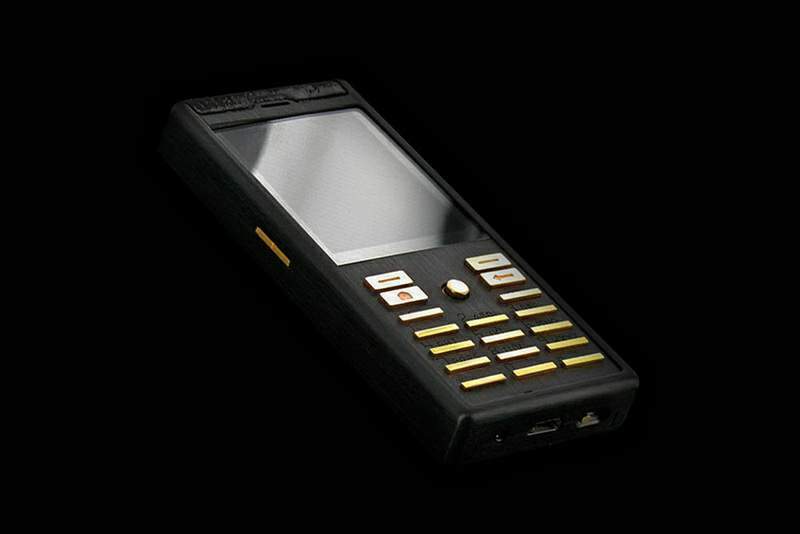 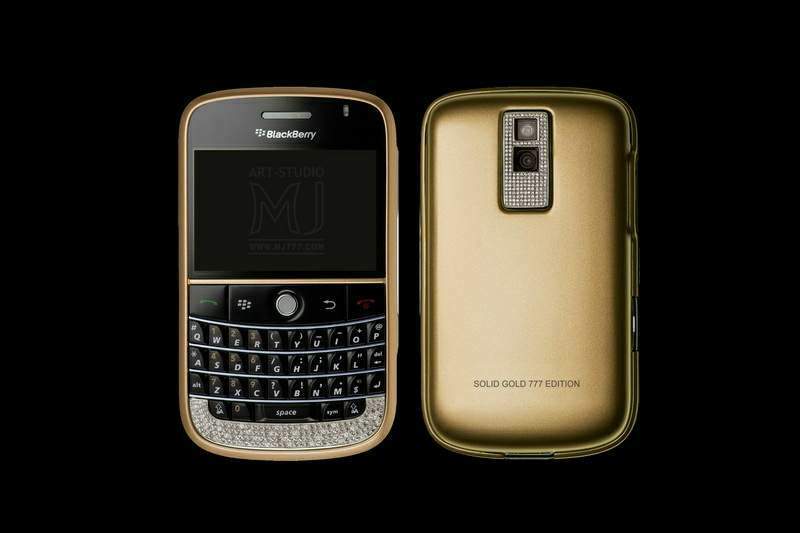 All the luxury models are based only on the original branded phones Apple, Nokia, Vertu, Blackberry, Mobiado, Tag Heuer, Goldvish, Ulysse Nardin, Porsche Design, Bellperre, Dior, Samsung, Prada, Versace, Sony Mobile, Sony-Ericsson, Armani, Fly, Google Nexus, Asus, Lamborghini, Motorola, LG, Acer, Ferrari, Gresso, HTC and other brands. 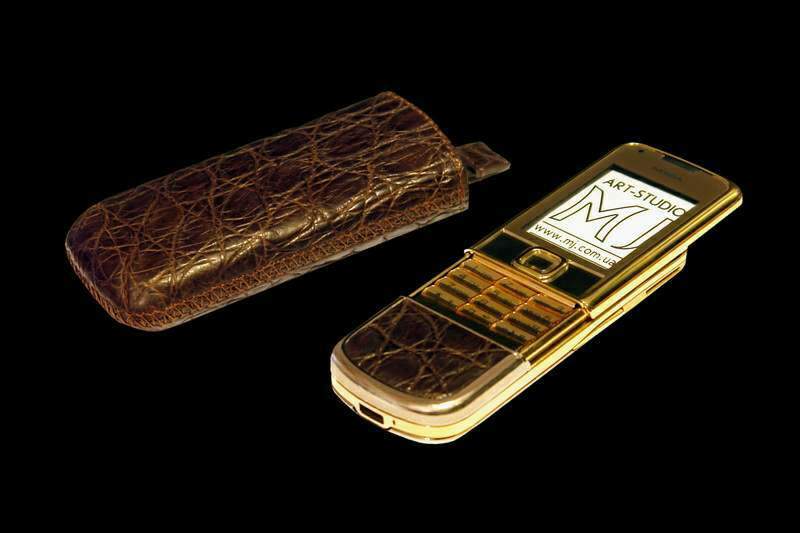 When you create a telephone used only manual work and the most rare and precious materials. 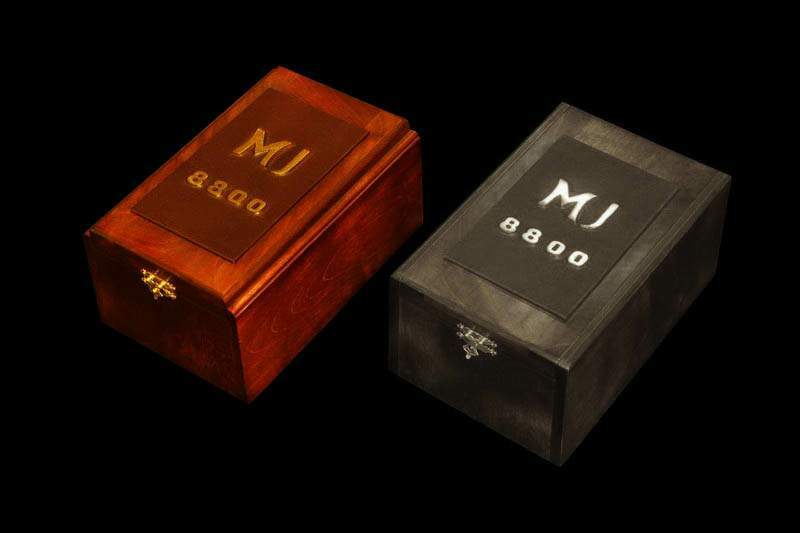 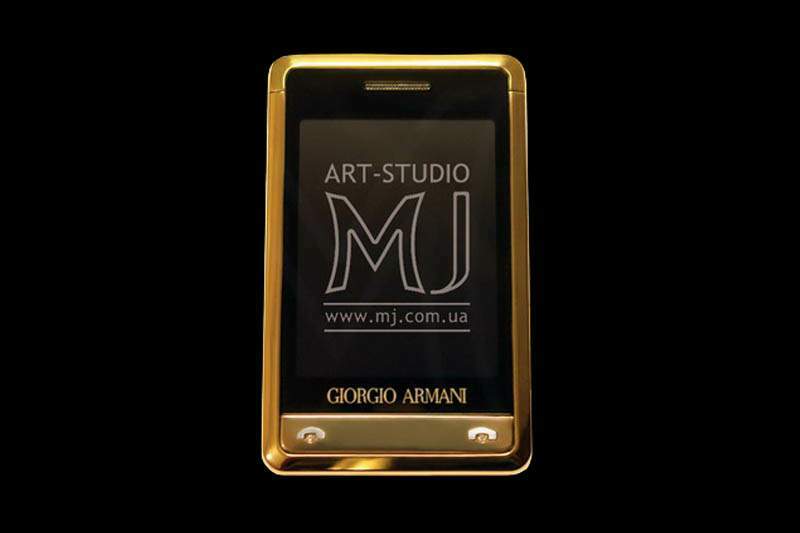 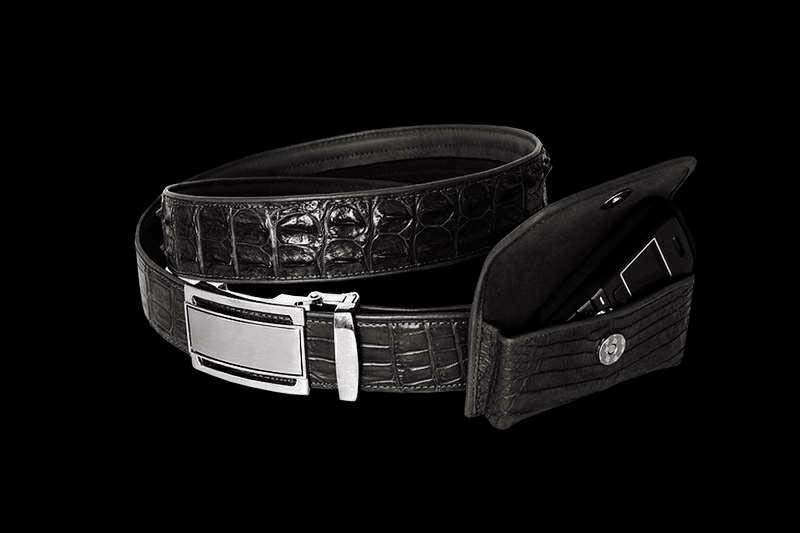 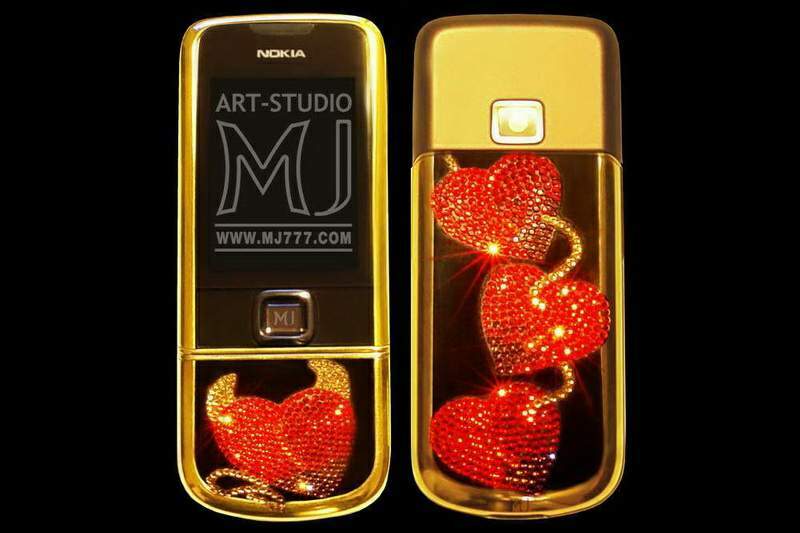 MJ Art-Studio for over 10 years of experience in jewelry design and tuning of luxury. 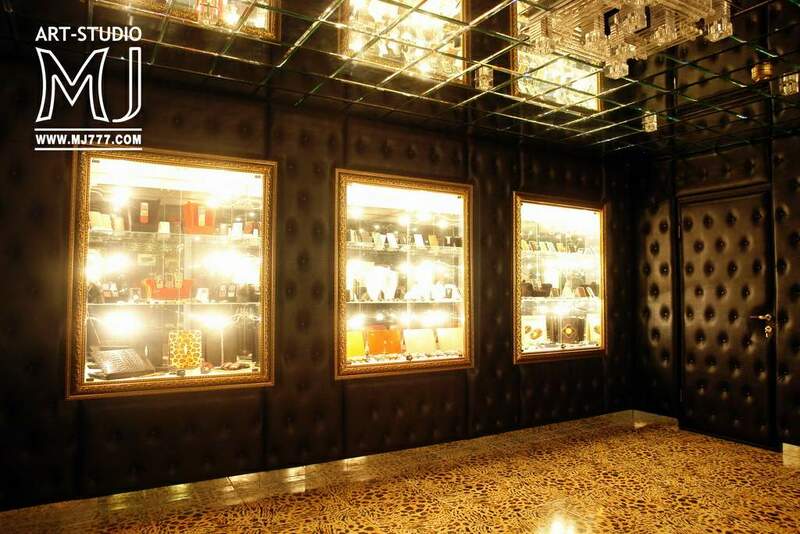 Customers studio this policy, the stars of show business, successful business people as well as the true connoisseurs of luxury. 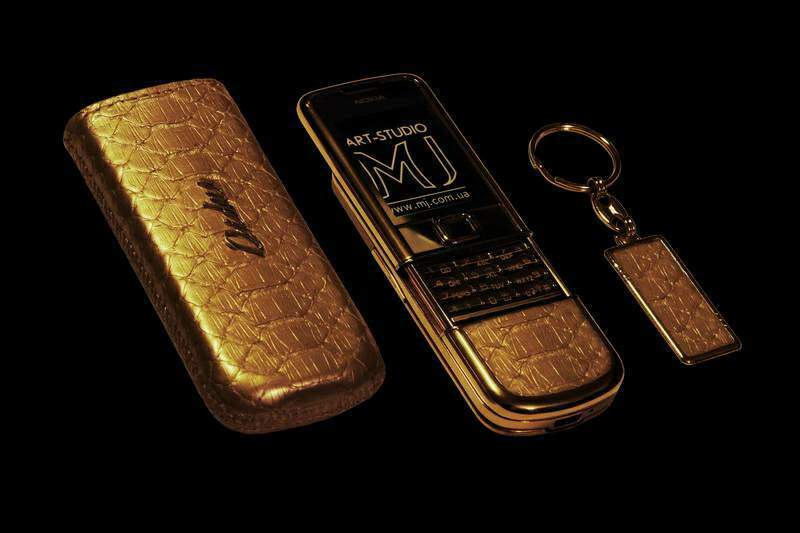 Most mobile cell phones and accessories are manufactured to individual orders with personalization. 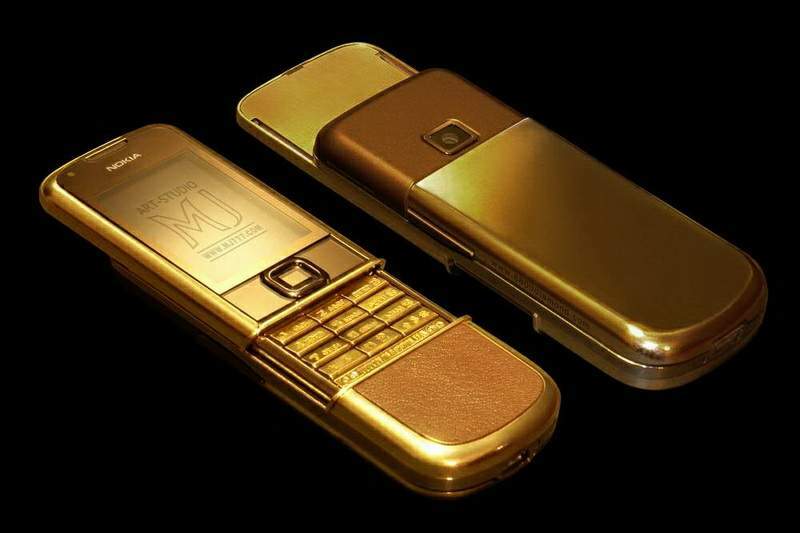 Phones of gold, palladium, platinum, silver and unique alloys of precious metals. 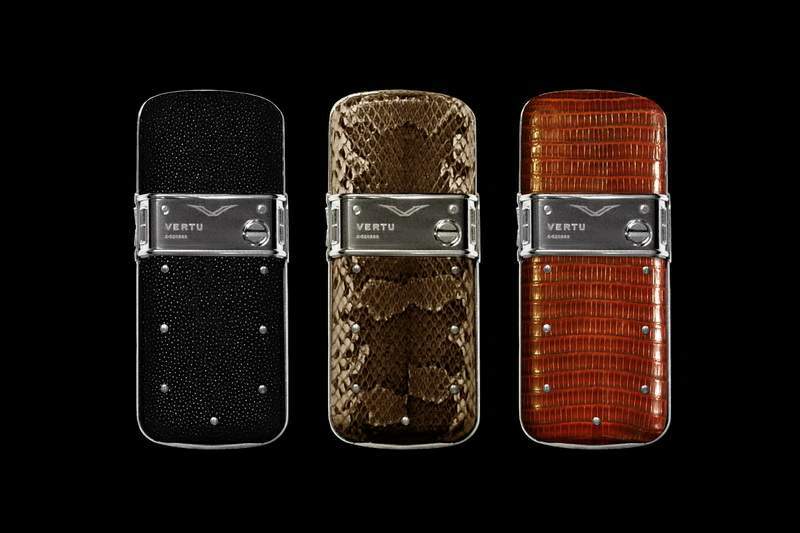 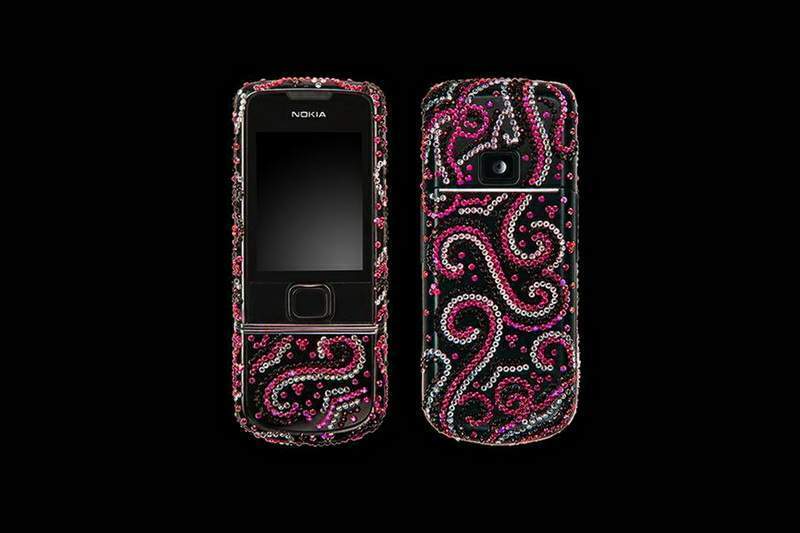 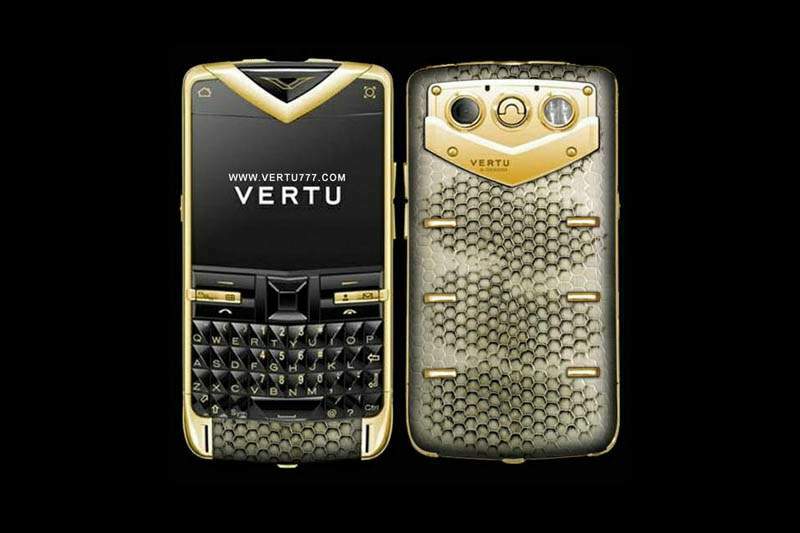 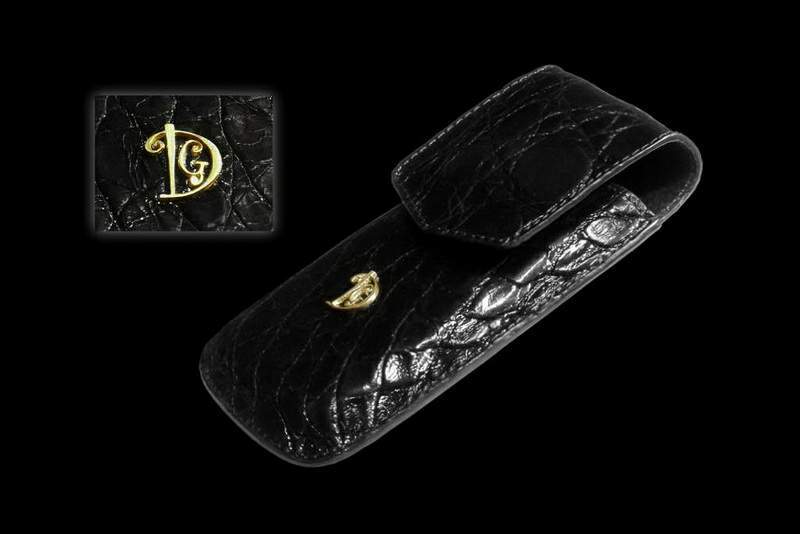 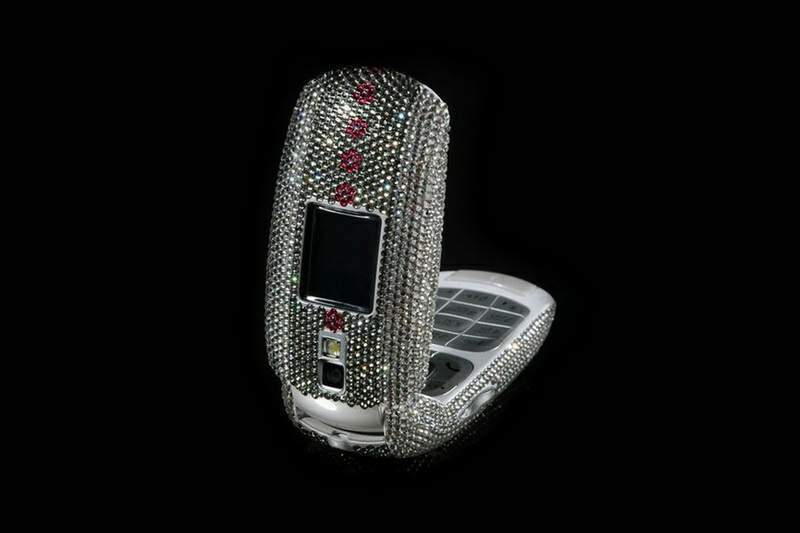 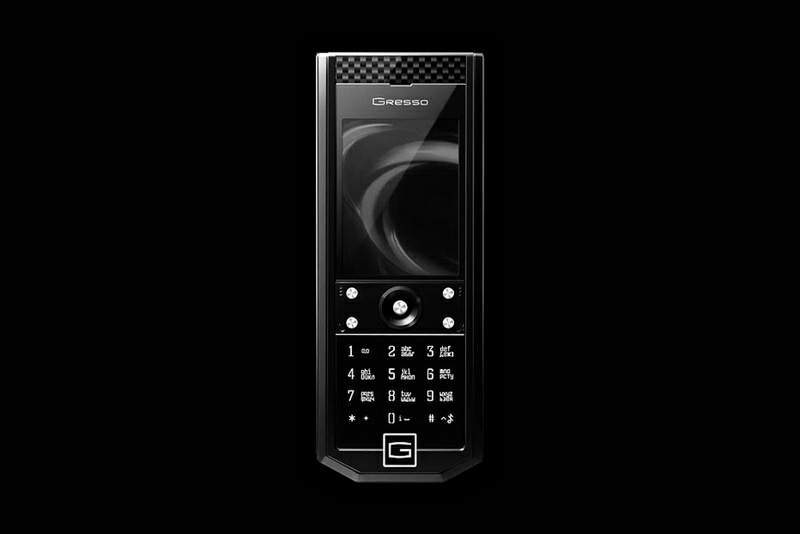 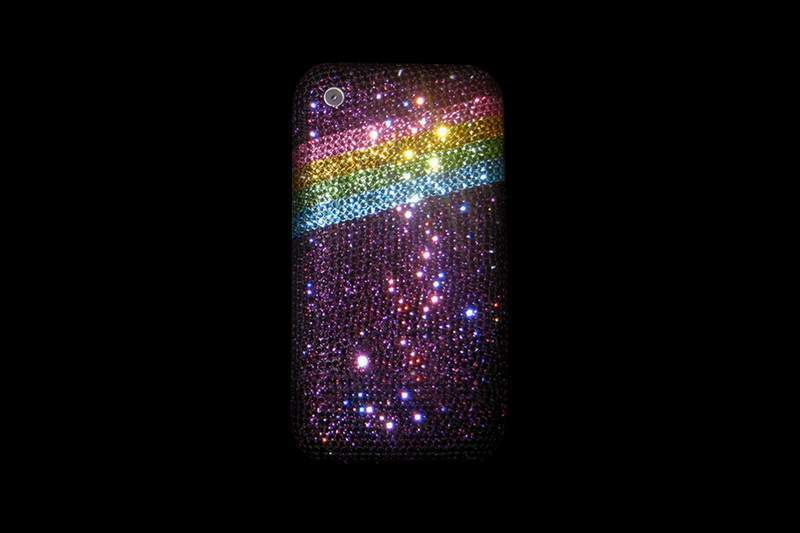 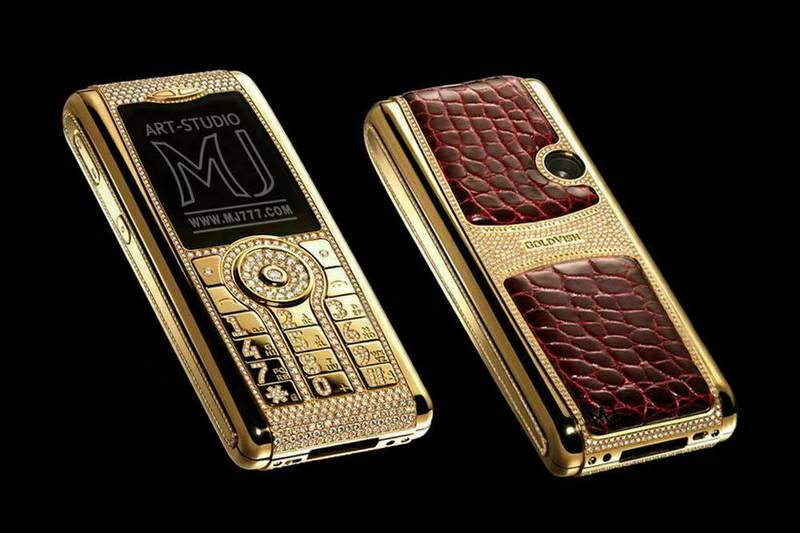 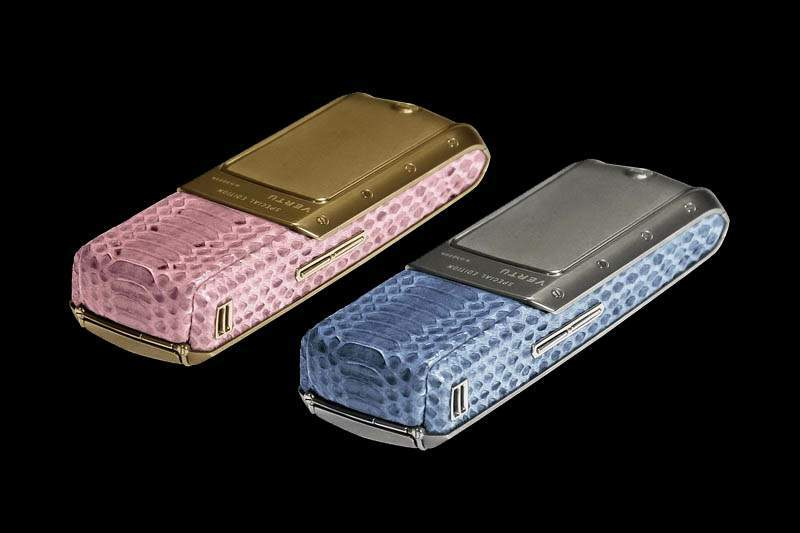 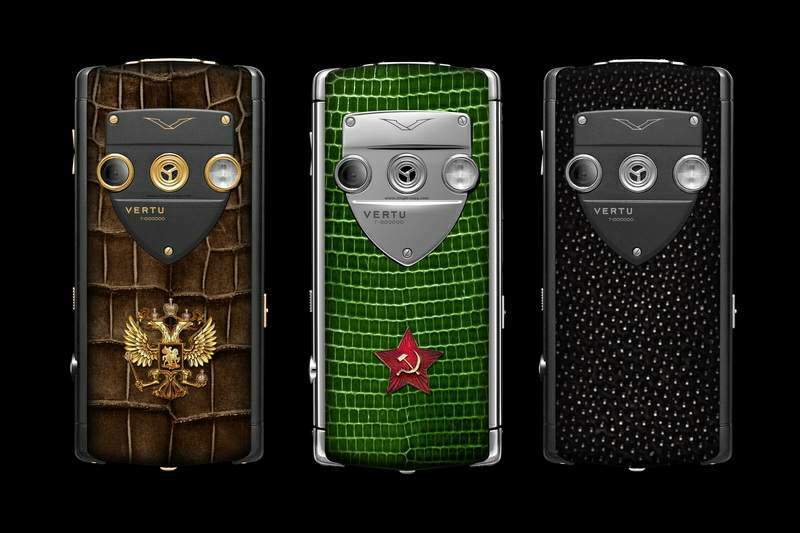 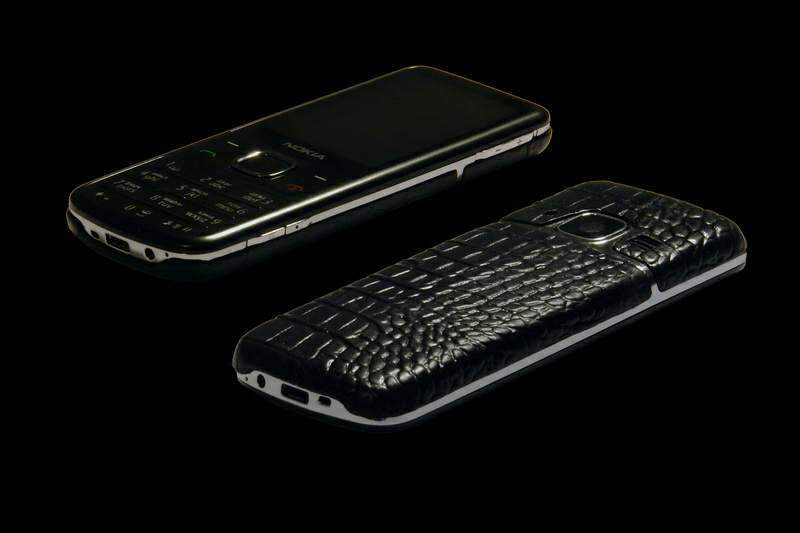 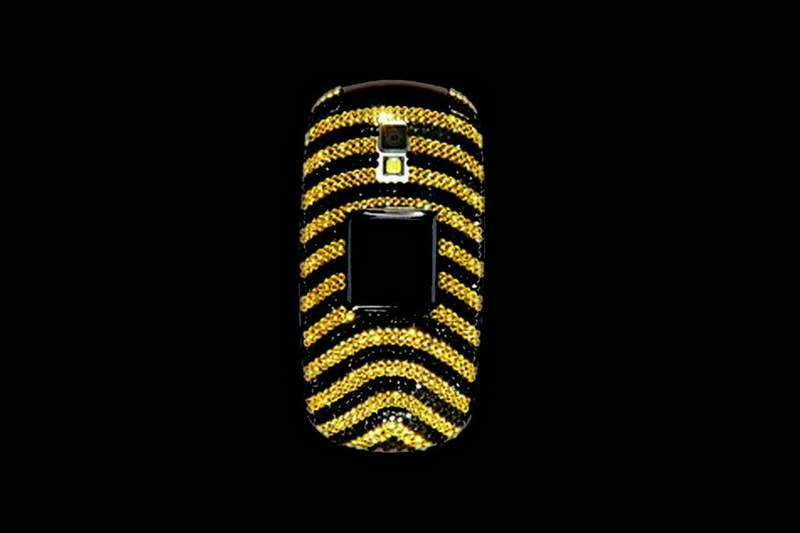 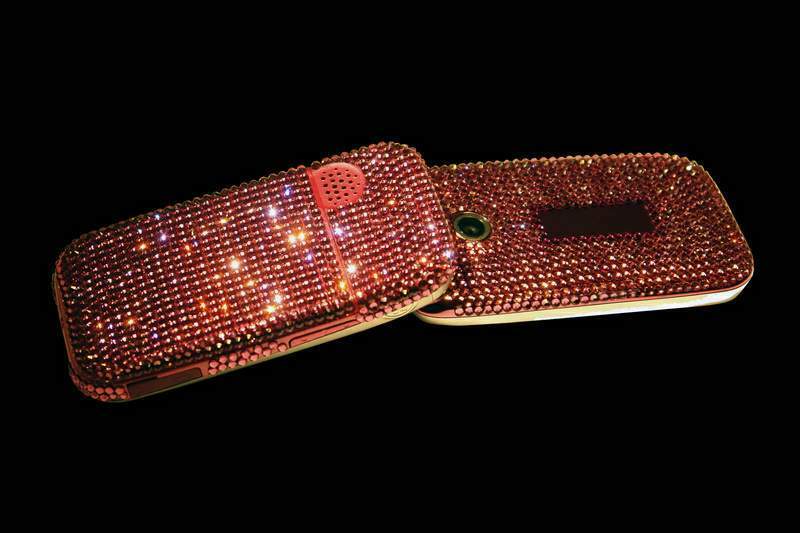 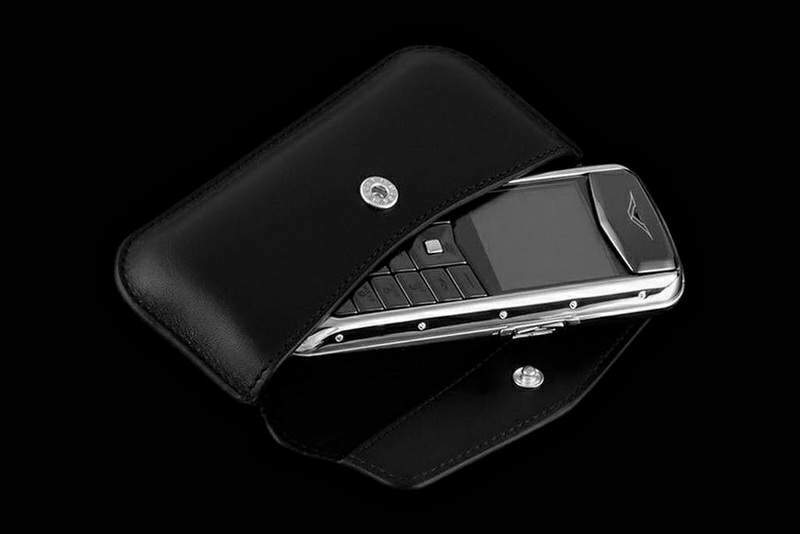 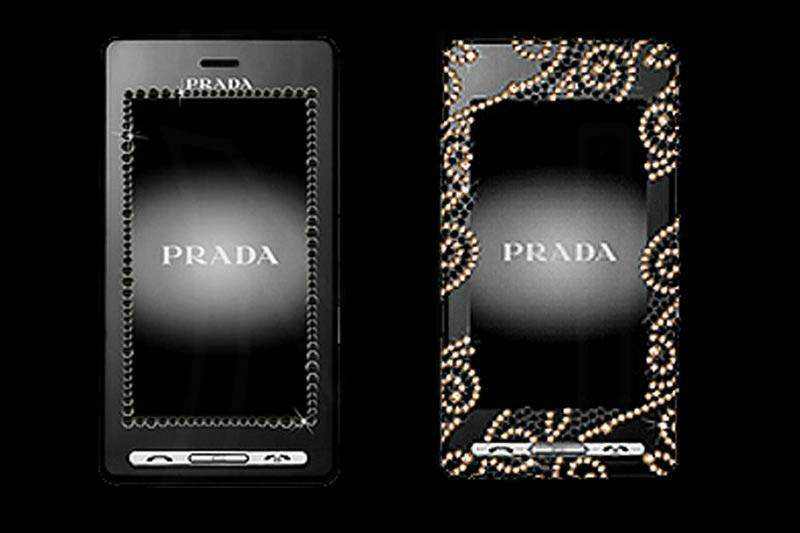 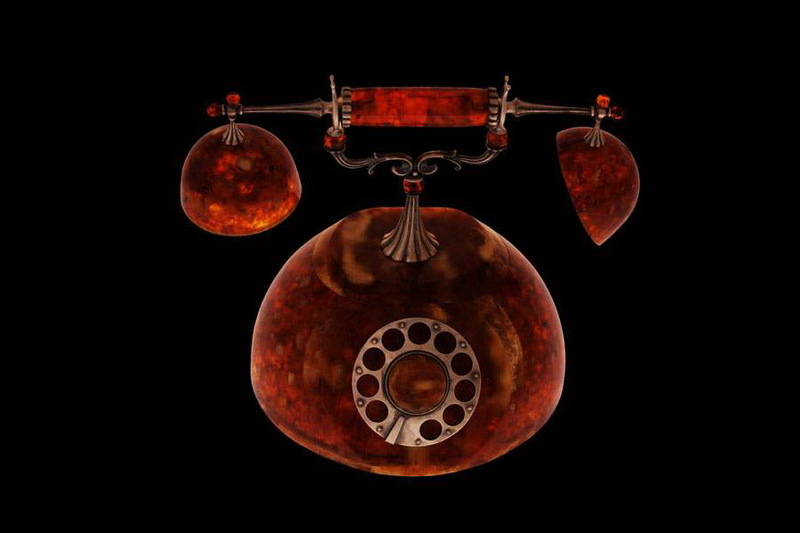 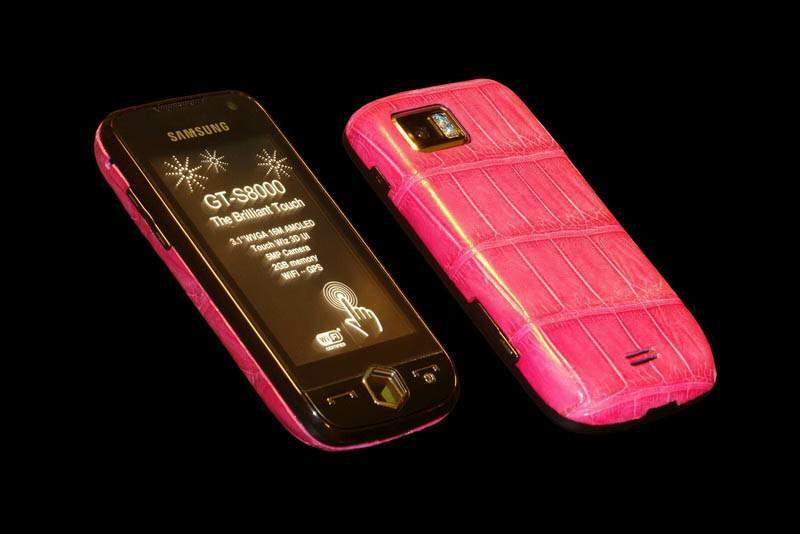 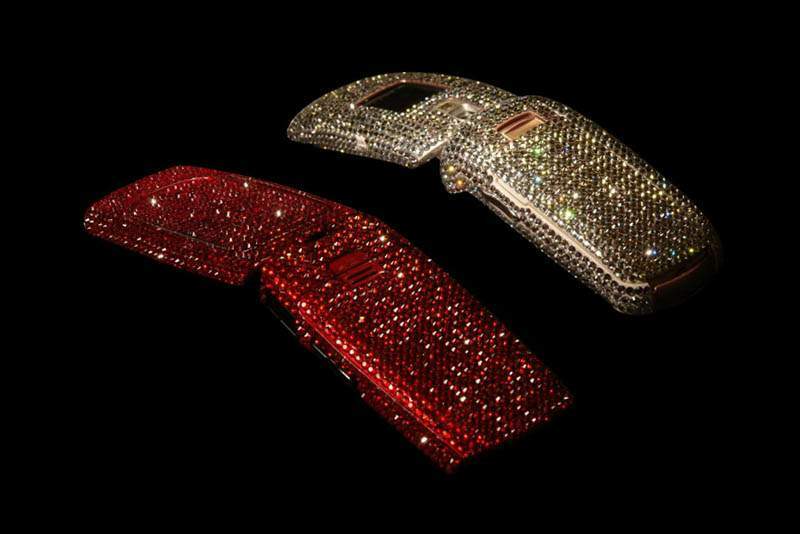 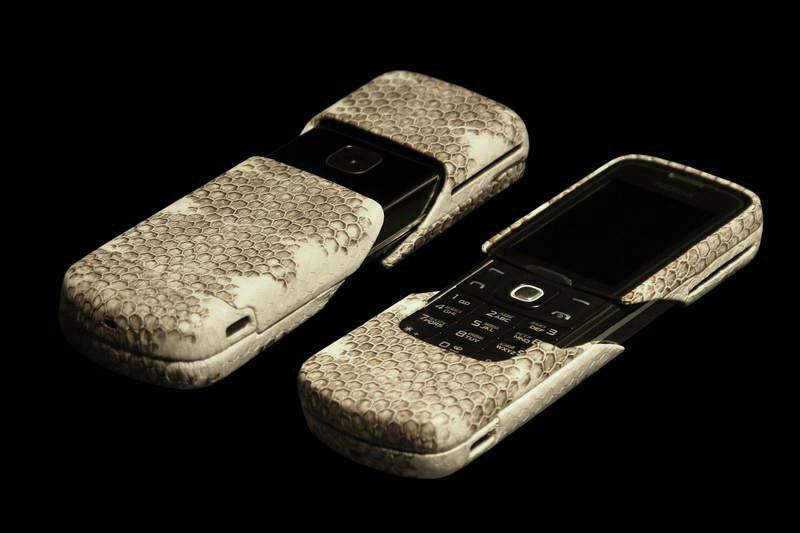 Phones inlaid with precious stones - diamonds, emeralds, sapphires, rubies and other gems. 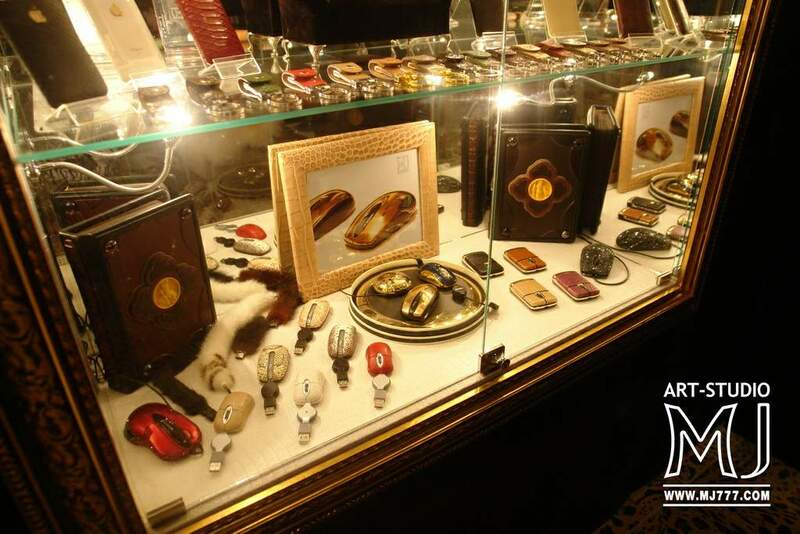 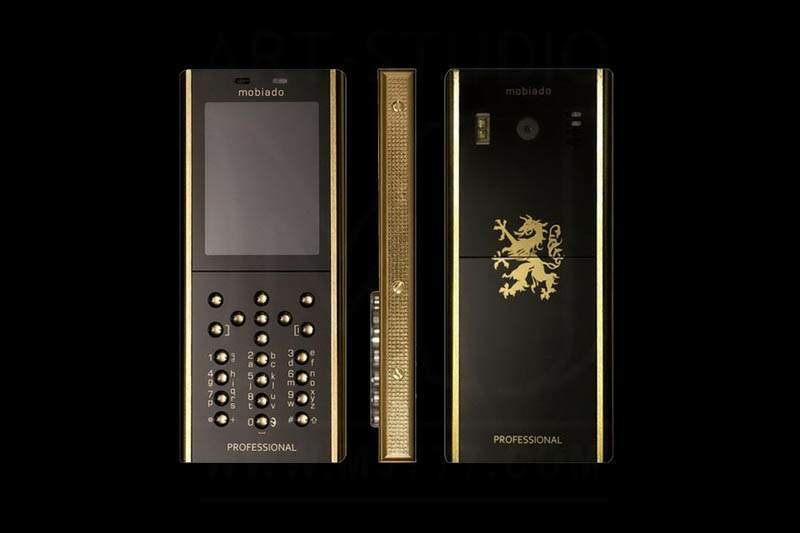 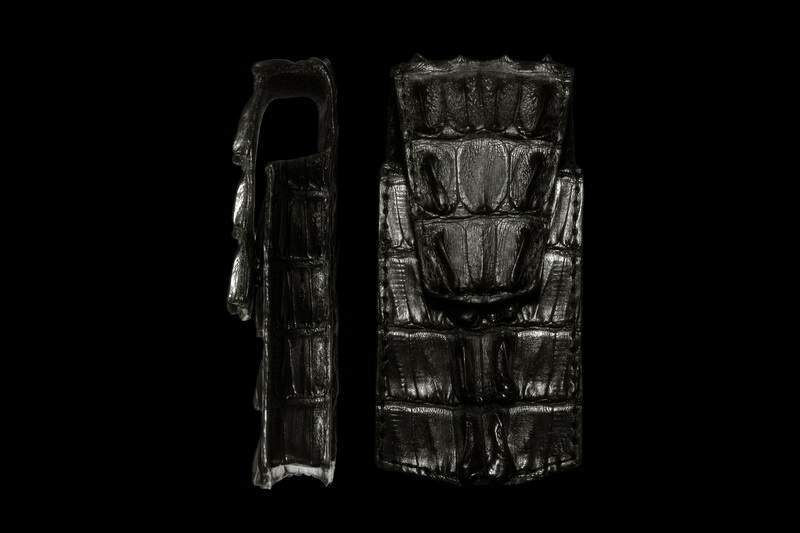 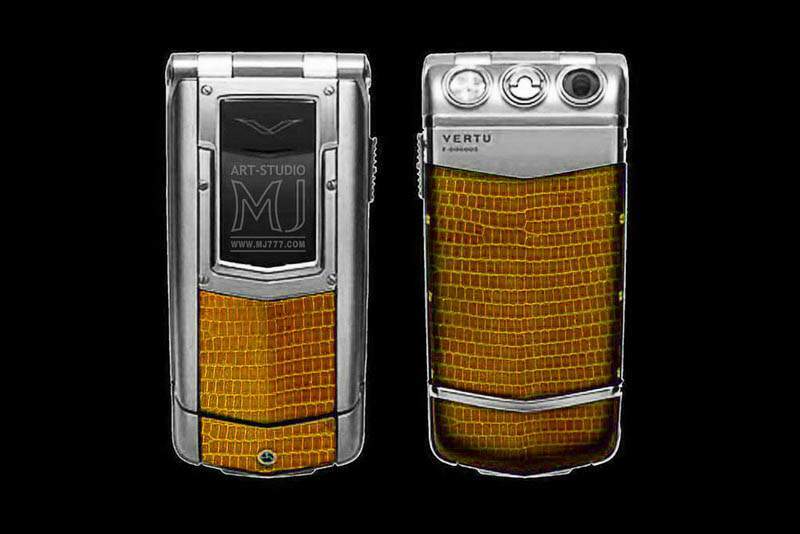 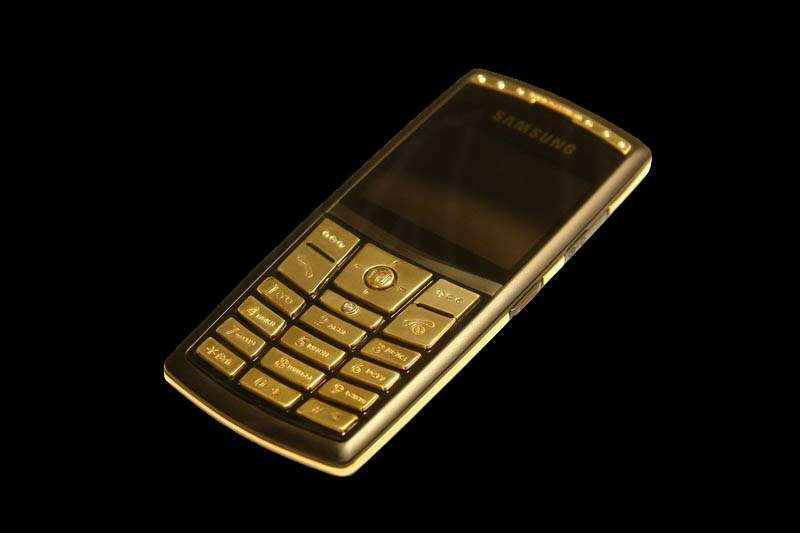 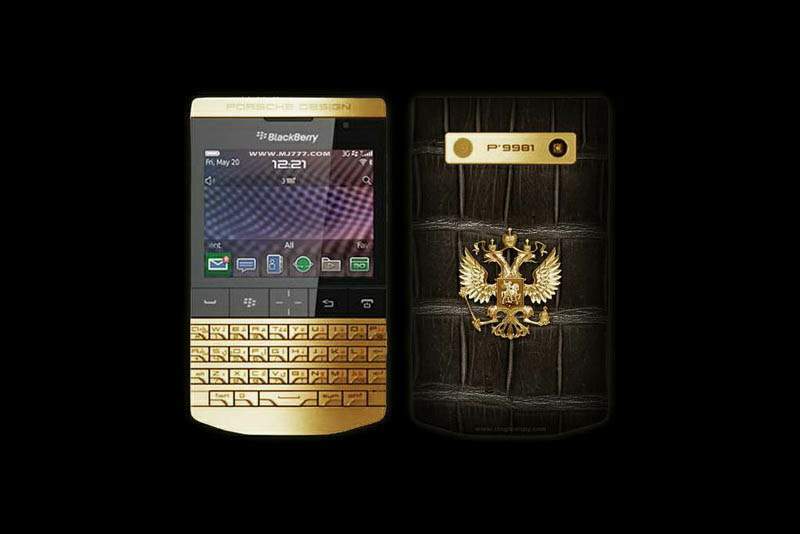 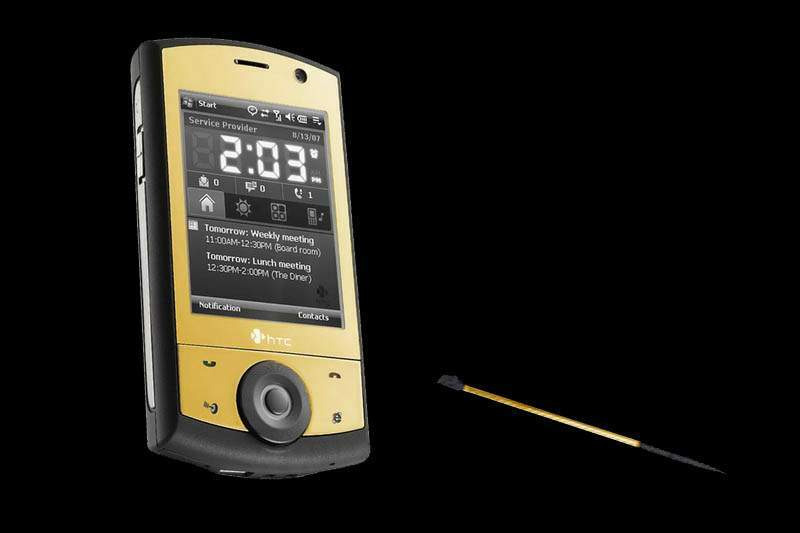 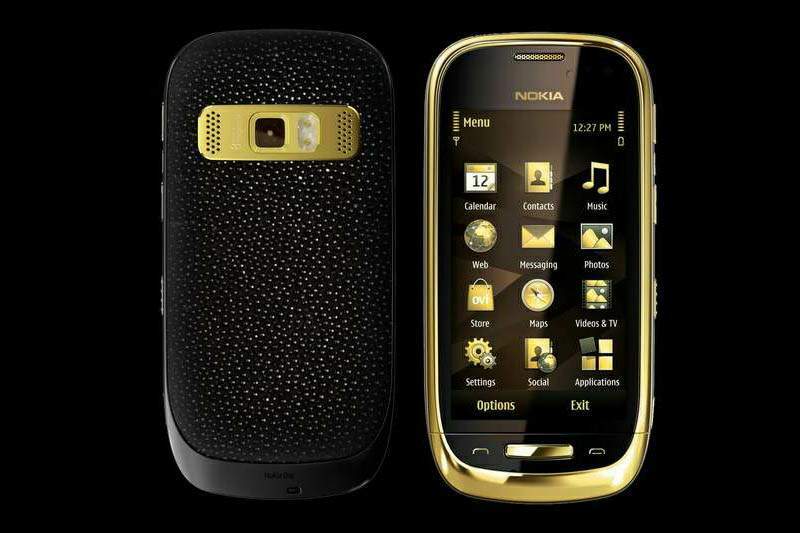 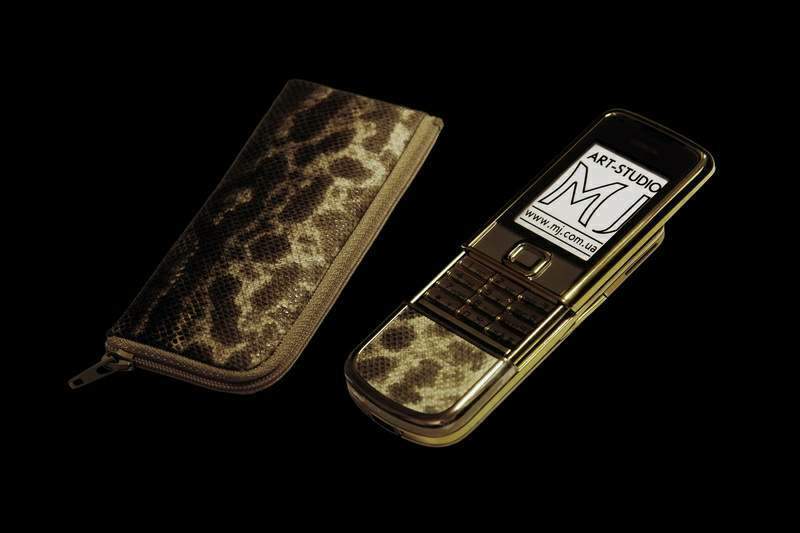 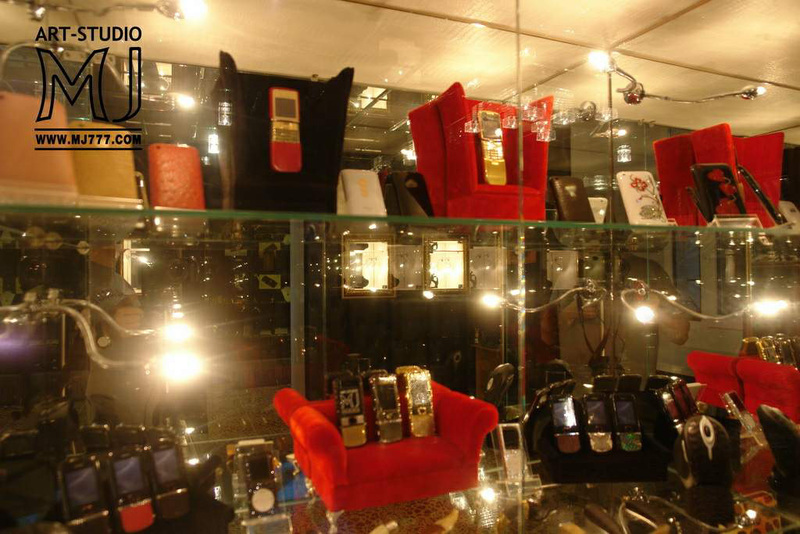 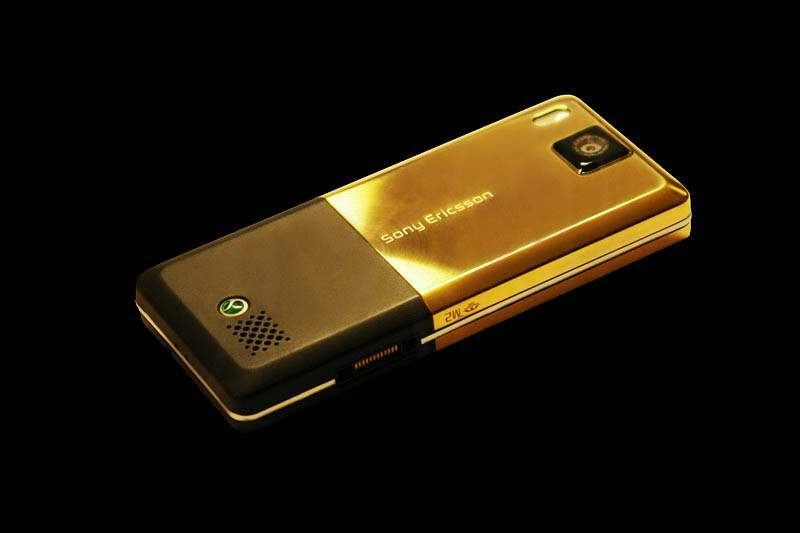 Phones from carbon, titanium, damascus steel, jewelry brass, bronze and other alloys. 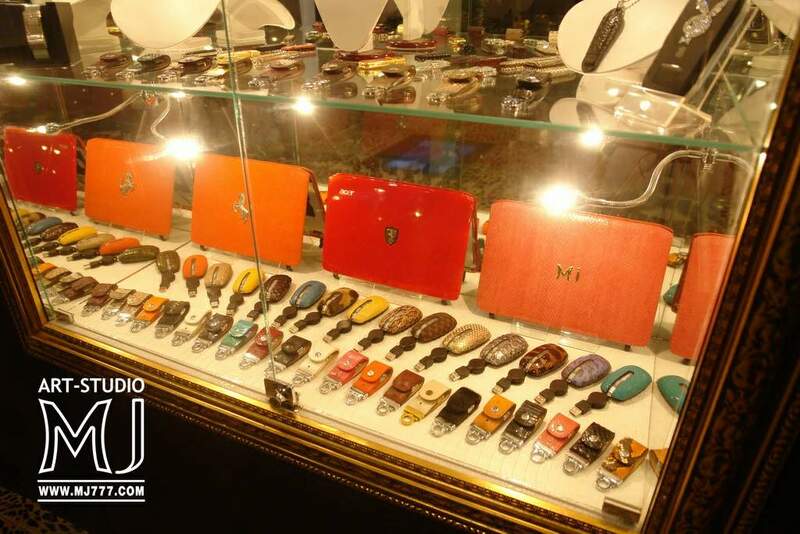 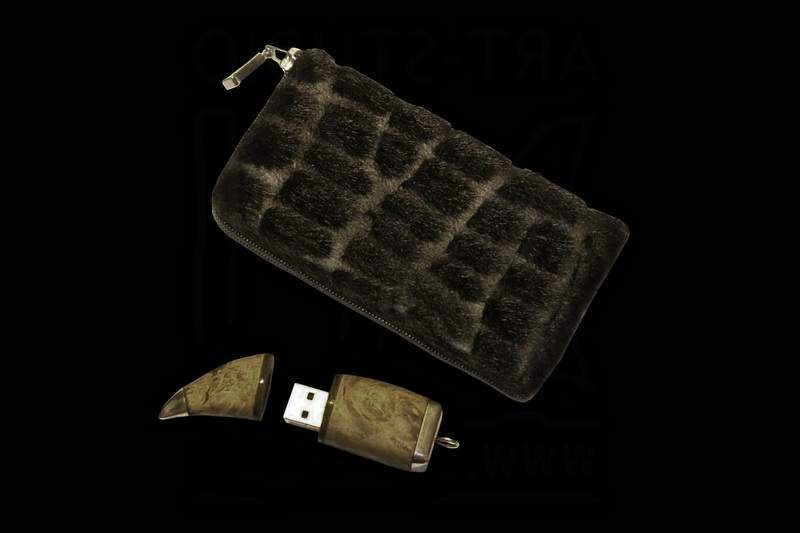 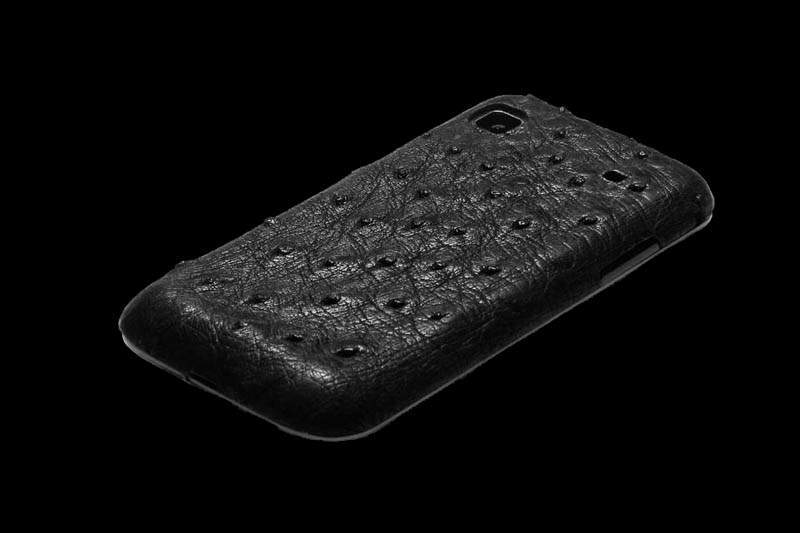 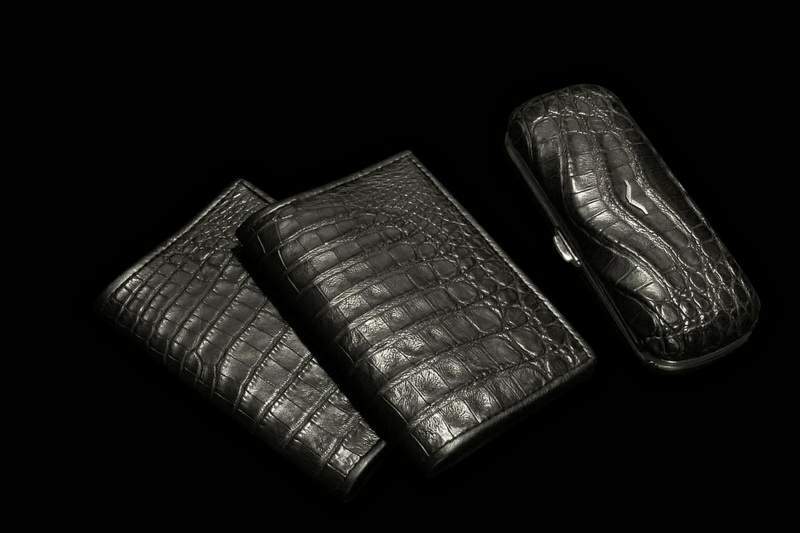 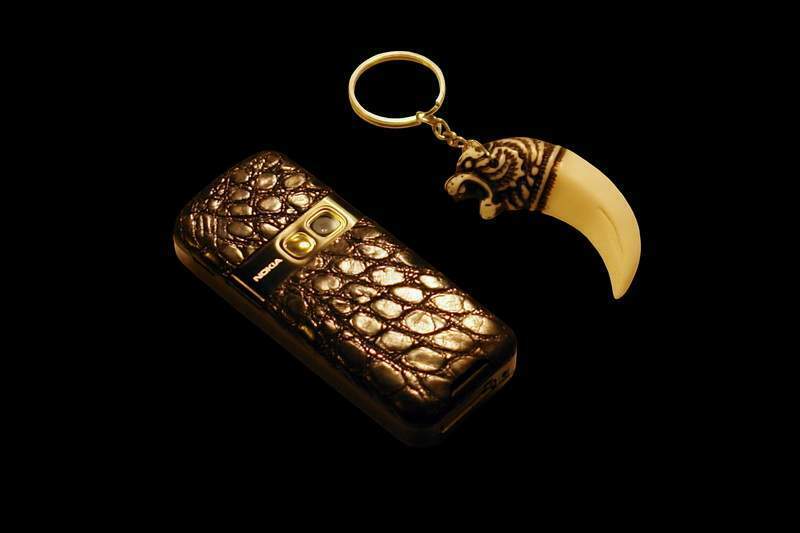 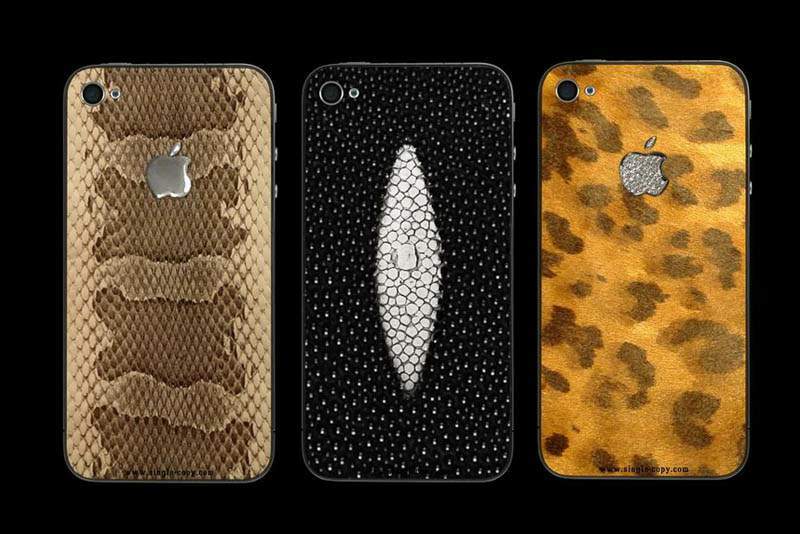 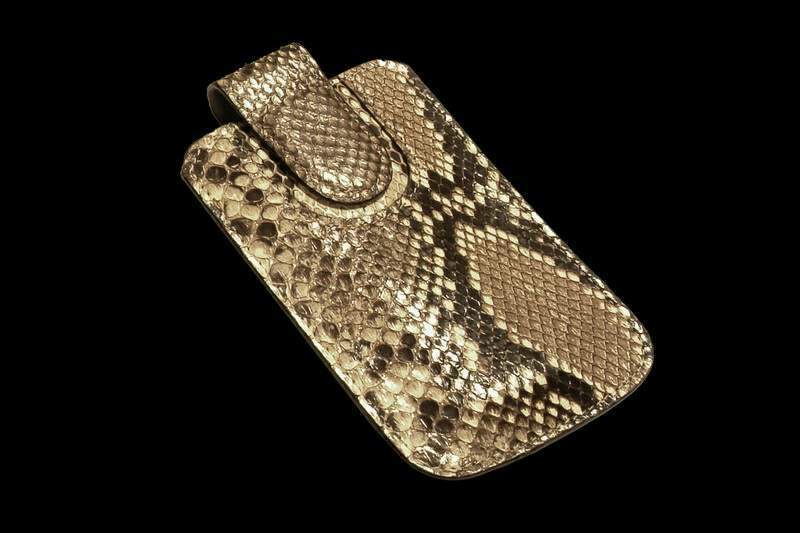 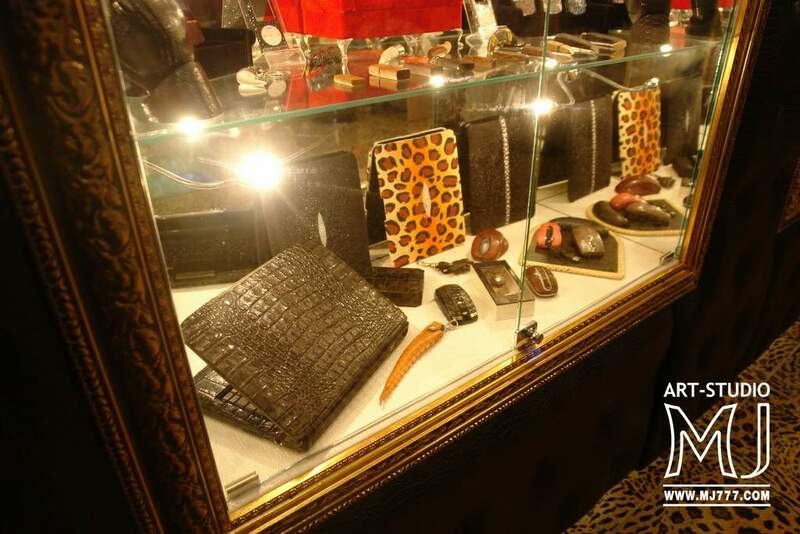 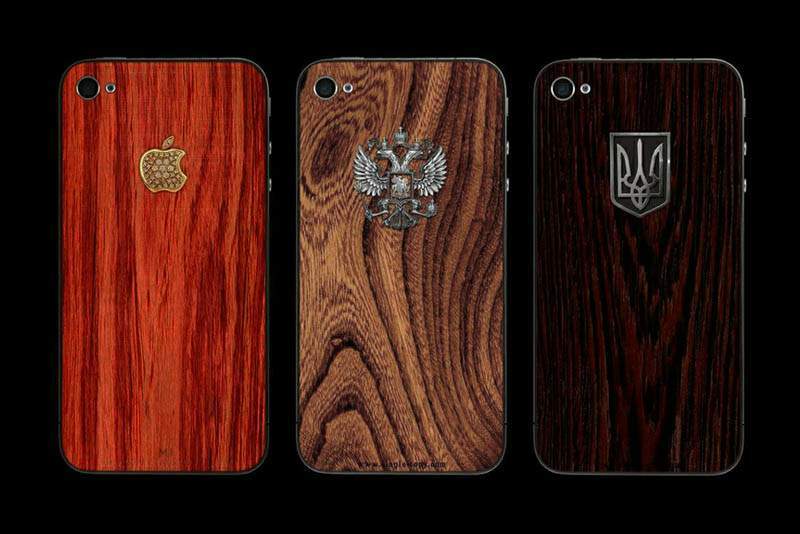 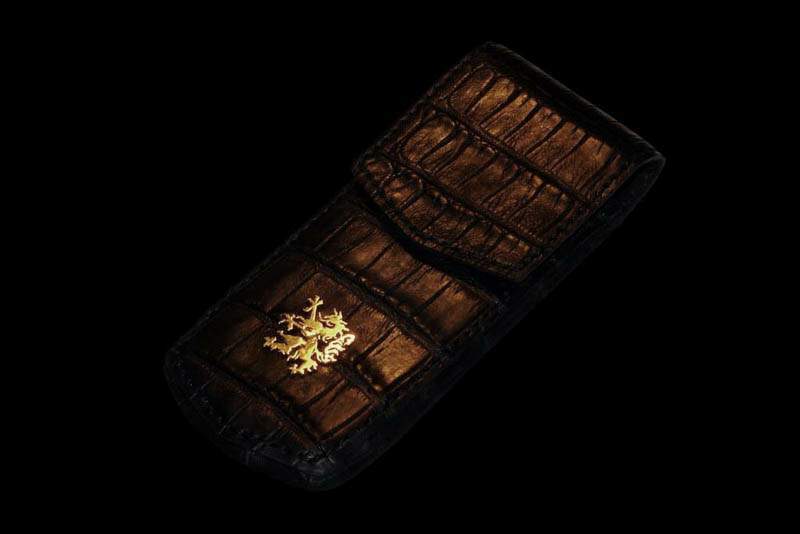 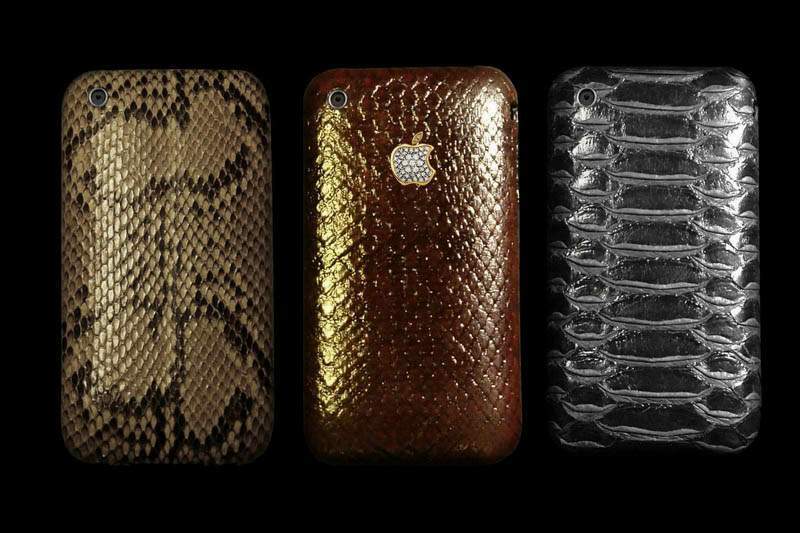 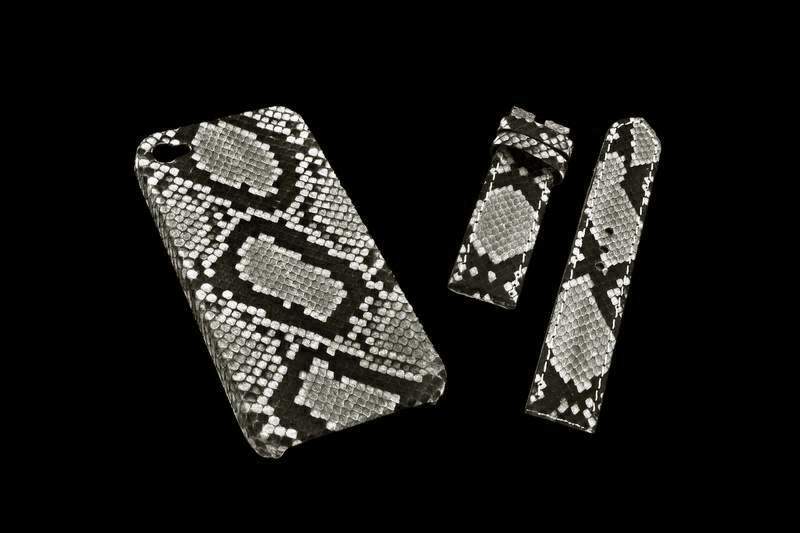 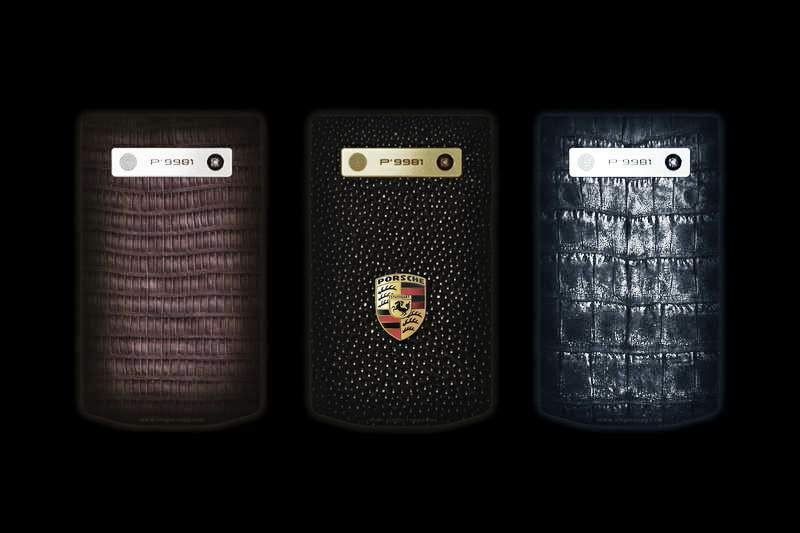 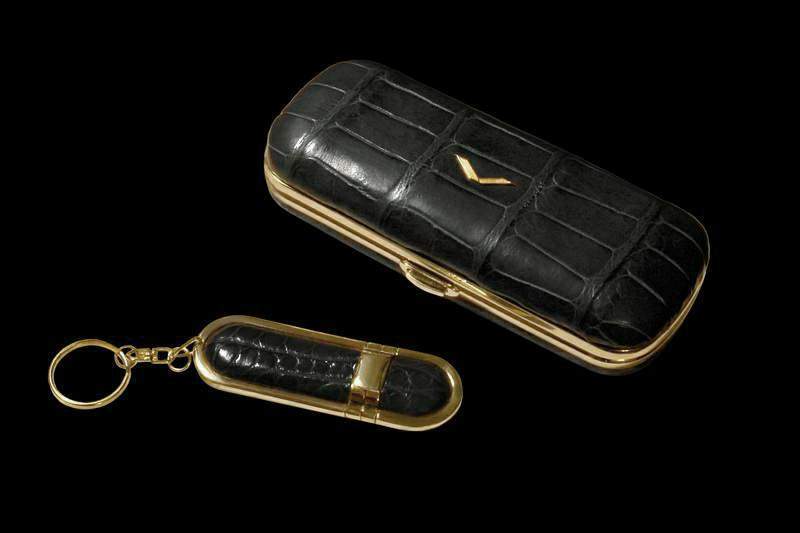 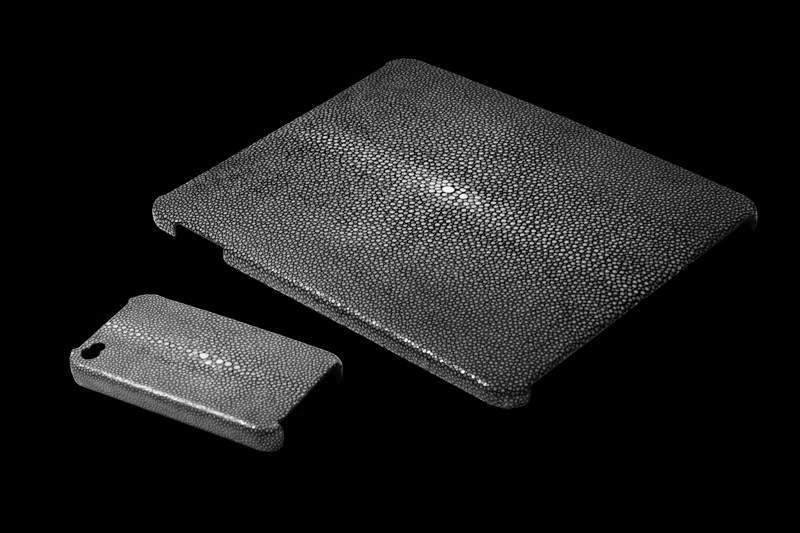 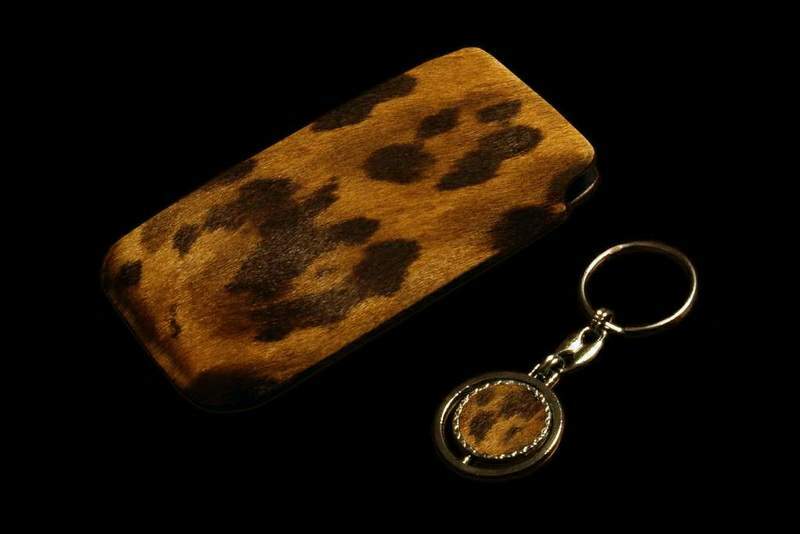 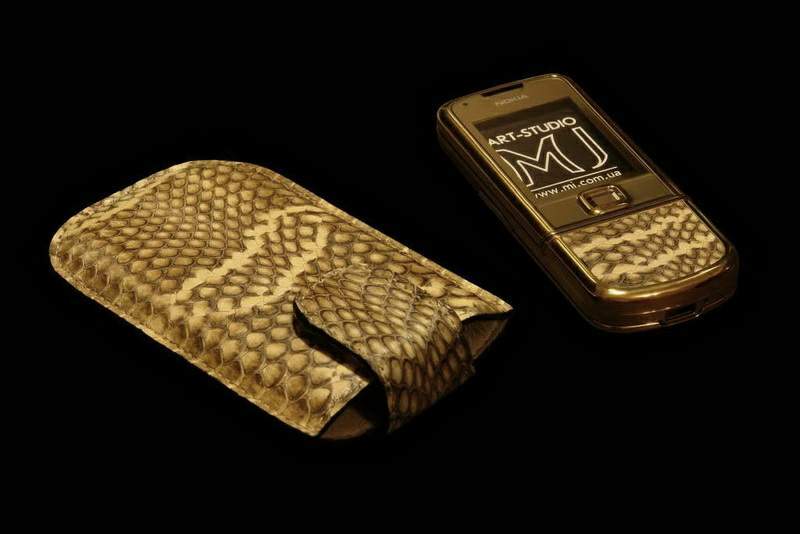 And of course exclusive accessories, cases and bags handcrafted for any phone models. 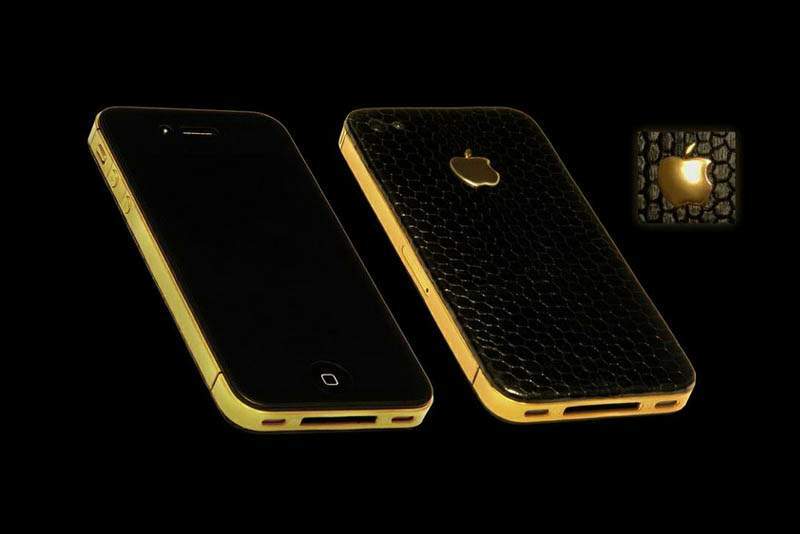 All iPhone 5, 4s, 4, 3g, 2g... based on original Apple Products. 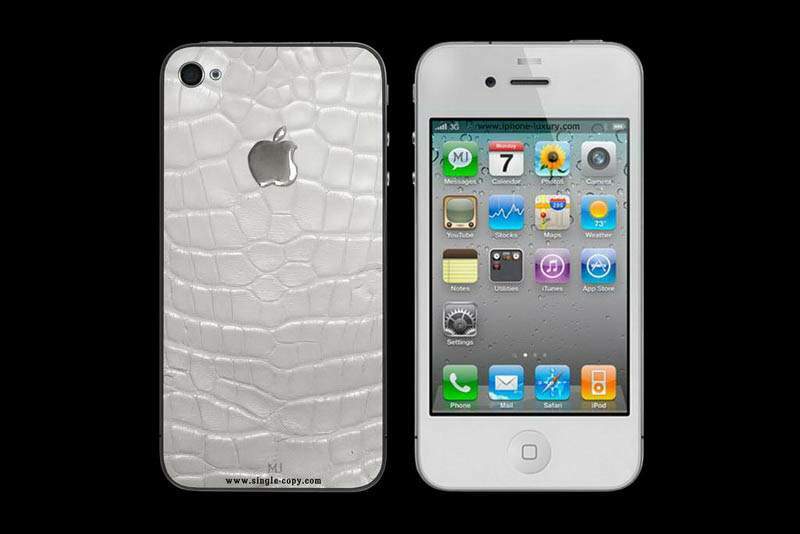 Customization of all phone models and production suite covers. 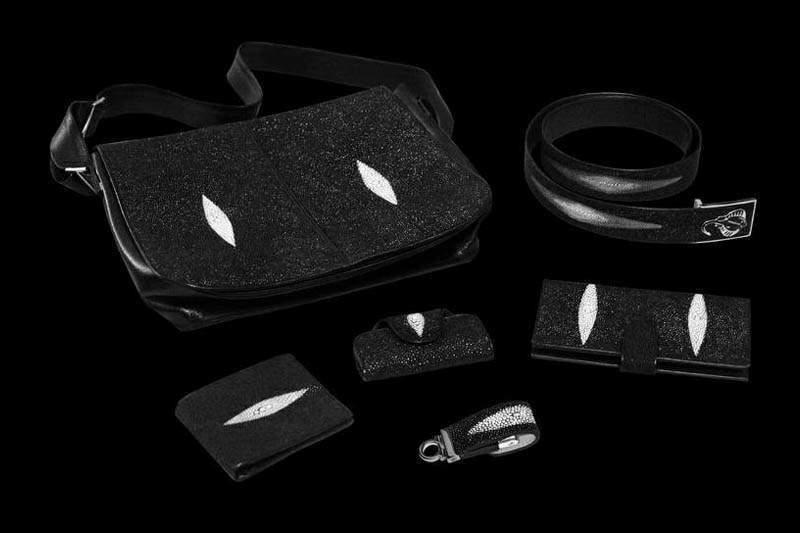 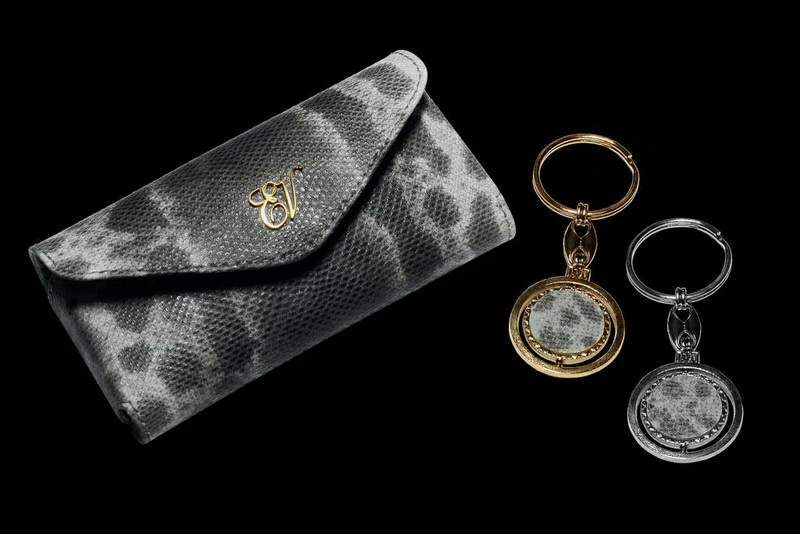 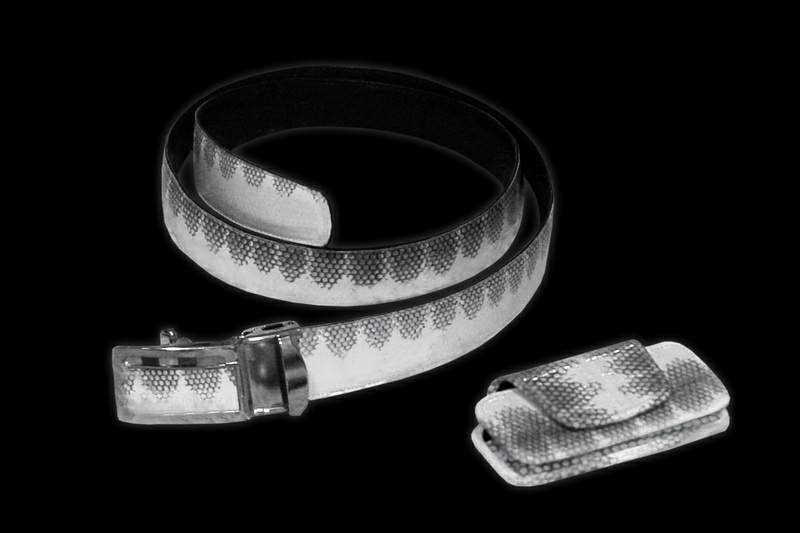 Exclusive sets in the same style, design & materials.